If you’re a fan of fabric like me, you’re likely also a fan of Liberty of London. It’s pretty hard to resist the gorgeous feel of Tana Lawn. If you’re on a budget though, you may just admire them from afar because these pretties are not low end. I did cave in and decided to join Weswood Acres “Liberty club”. Once a month I get a little ‘present’ in the mail which is so much fun. Ten little fat 16ths (that’s about 13in x 9in). It’s been three months now and I have to say I already feel like I’ve got a pretty good stash built up. I’m thinking of making my parents an epic Libs Elliot quilt for their big 70ths coming up next year. 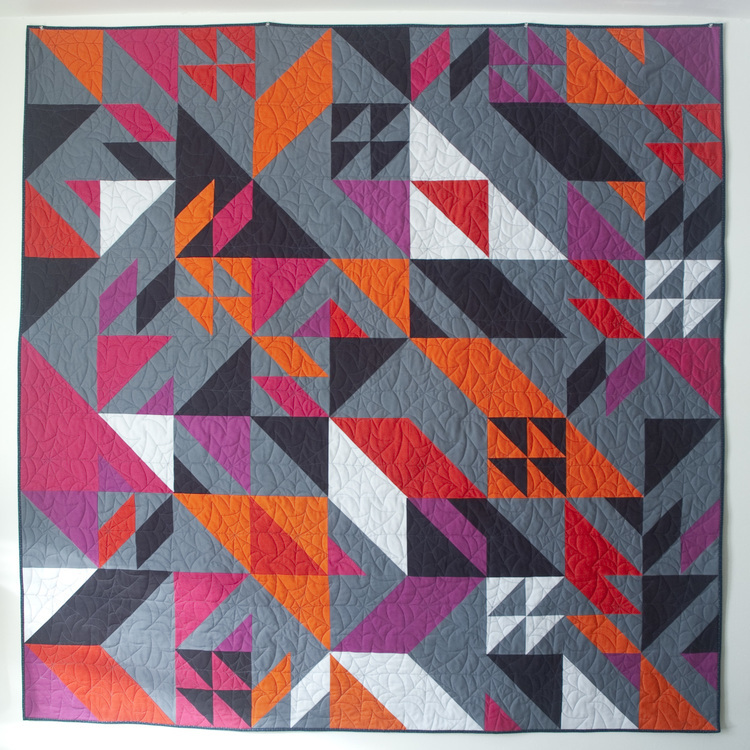 Recently Libs released one of her awesome patterns on the Liberty Lifestyle blog for free! 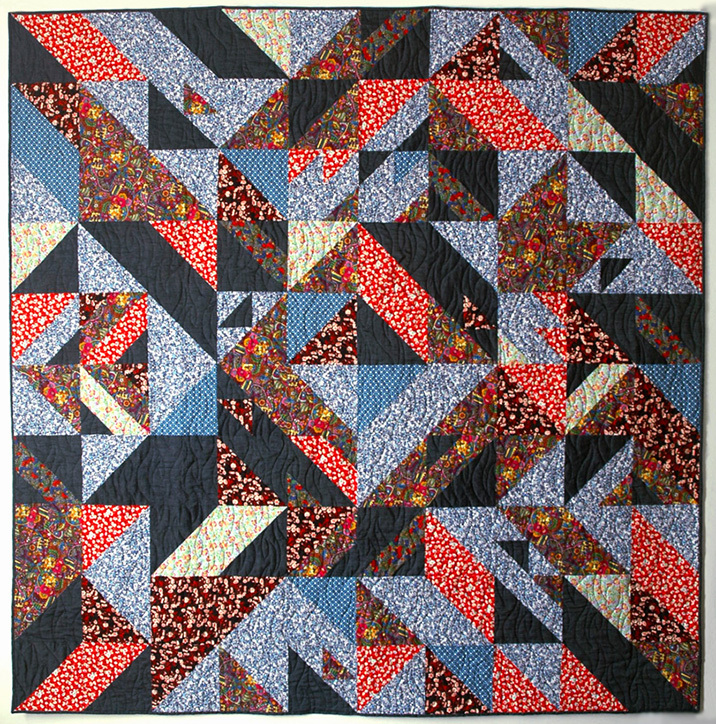 Her quilt actually uses Liberty Lifestyle prints which are actually quilting weight cottons and a little more affordable too. Libs Elliot is an awesome Toronto based textiles artist who uses a programming language of processing to generate quilt patterns. They’re really great and I got her Rebel quilt pattern a while ago wanting to make it asap. Too many projects too little time! 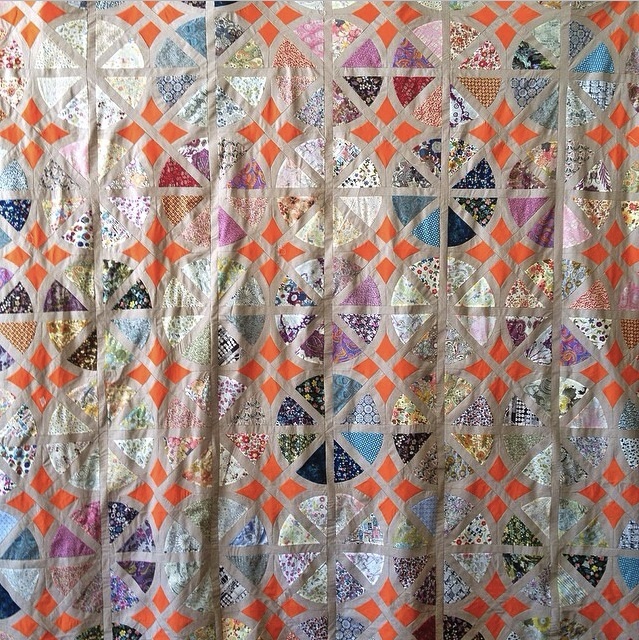 My Dad did ask for something ‘chaotic’ as far as patterns go, so I think one of Libs’ quilts will be perfect! By the way – if you’ve wanted to try some Craftsy classes, but weren’t too sure about which courses to try, there’s a huge sale on classes right now, I highly recommend them. You can do the classes whenever you want forever!! They never expire so you can go back and retry all kinds of things. Really fun!